Enjoy a Personal Luxury Chauffeur service from Toronto Pearson International Airport to Toronto Downtown Hotel and all Accommodation. When the most important thing in your life is comfort, luxury, and dedicate yourself to enjoy your trip. Elite Luxury chauffeur Services ready to give you best comfort efficiency, accuracy and quality that You deserve. Forget the long lines and confusion associated with finding transportation from the many Toronto Pearson International Airport arrivals. 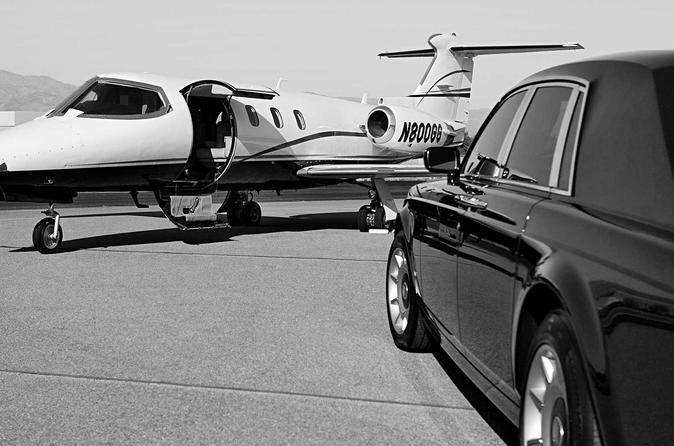 Skip the taxis and shuttles and travel with confidence by scheduling a private, luxury vehicle. Choose 5 person vehicle, then sit back and relax as the vehicle travels from the airport to any accommodation in Downtown Toronto and surrounding cities like Mississauga, Brampton, Bolton. What used to be considered VIP will be available Now with regular prices! One of the easiest ways to get from the Pearson airport to your destination, and to be able to see all the areas you would like to visit, is to hire a Luxury chauffeur for the trip. Traveling the roads can be difficult on your own, so factoring this aspect into the journey can save time and allow you to get from one destination to another with less Stress. from the airport to a local hotel can be complicated, but it doesn’t have to be. There is a convenient option that takes all the hassle and guesswork out of renting a car or arranging for a shared shuttle after a long flight. There’s no need to deal with the frustration and lengthy lines that accompany these less-than-desirable options. Simplify the entire process upon arrival at the Toronto Pearson International Airport. Travel from the airport to Toronto Downtown Hotel , Mississauga, Brampton, Bolton, Vaughan hotel in style and comfort by arranging for a private vehicle. A luxury sedan can accommodate up to three passengers. After leaving the baggage claim area, look for a professional chauffeur that’s holding a personalized sign. It’s as simple as that. Then sit back and relax. Getting around from the Toronto airport has never been easier.